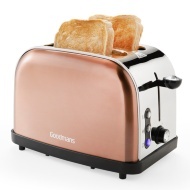 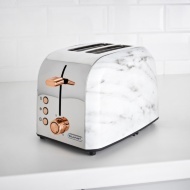 Start your morning right and add this stylish 2-slice toaster to your kitchen collection. 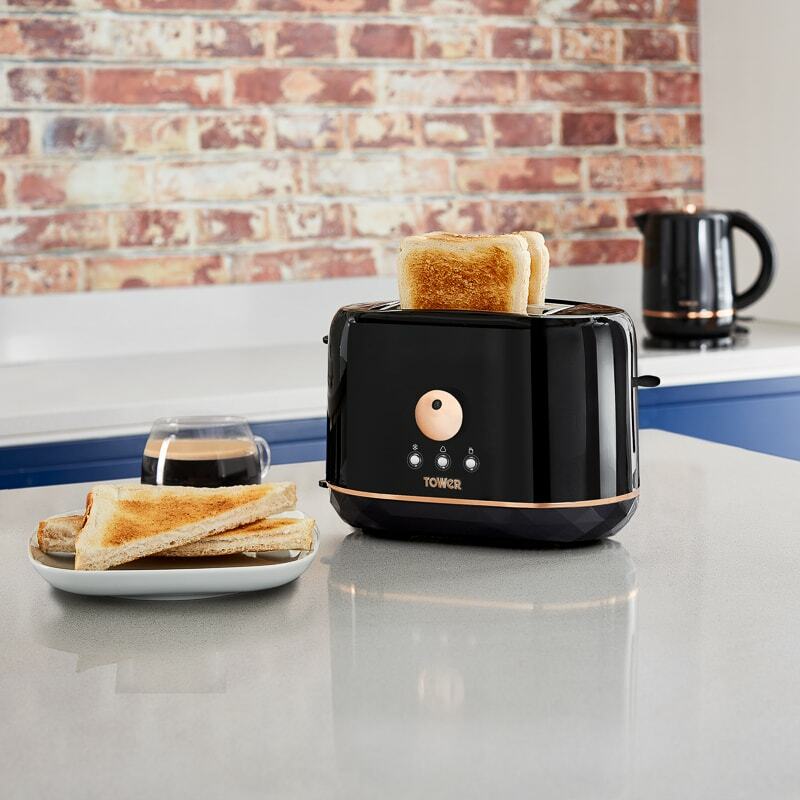 Toaster features adjustable browning control and self-centring function so you can get great tasting results when toasting bread, crumpets, bagels and muffins. 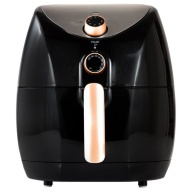 You can also enjoy your food straight from frozen thanks to the handy defrost and reheat functions. 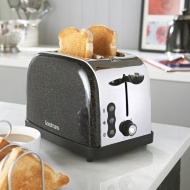 Also comes with crumb tray and cord storage so you can keep your kitchen countertop neat and tidy. 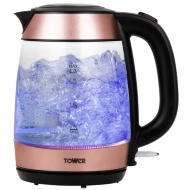 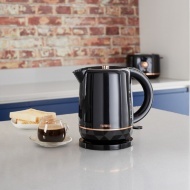 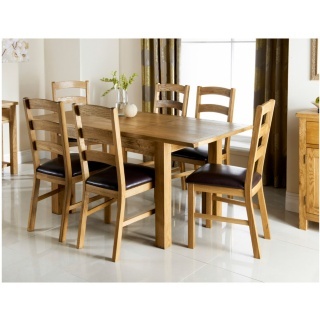 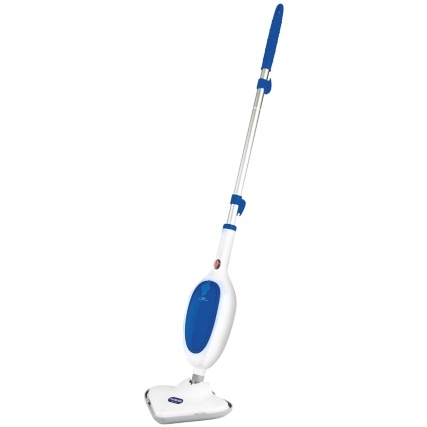 Pair with matching Tower Kettle to complete your kitchen set. 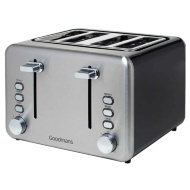 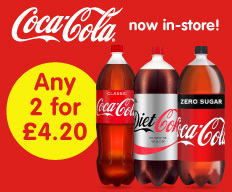 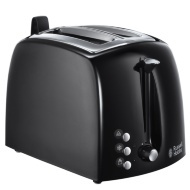 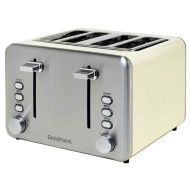 Browse more Toasters online and buy in-store at B&M.